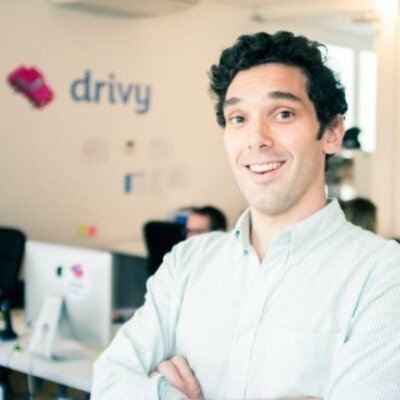 Before Drivy, Gero has spent 6 years at Google in London, where he worked as analyst and in strategic partnerships, making deals with transportation, commerce and mobile companies in order to bring products to the European markets. As an expert in the field of mobile services and business operations, he is taking Drivy to the German market. Gero is a graduate in Political Science and History of the University of Cologne and the University College London. His expertise is in sales, complex negotiations and deal making to scale business opportunities; market and company analysis, client/partner liaison.